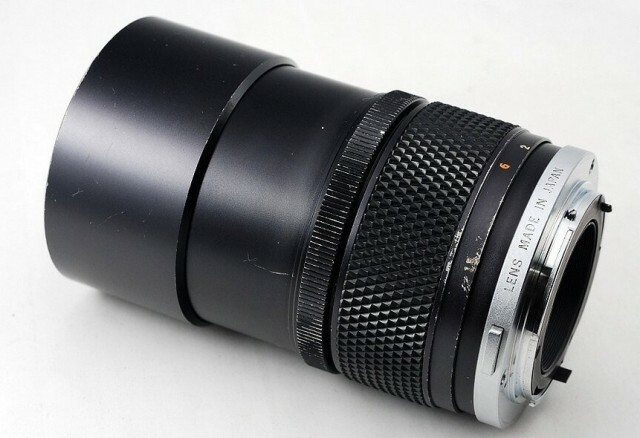 Extremely compact (telephoto ratio 0.93) and lightweight, this 135mm medium telephoto lens incorporates 5 elements in 5 groups. 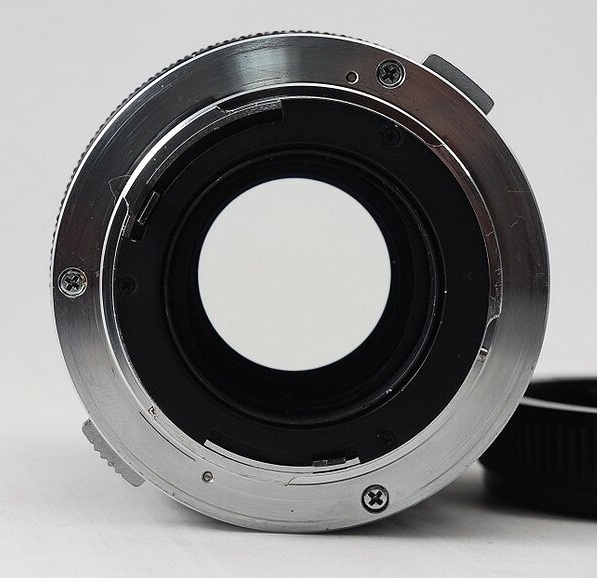 Since aberrations were well corrected, high resolution and contrast are displayed from the center to the edges of the picture field. 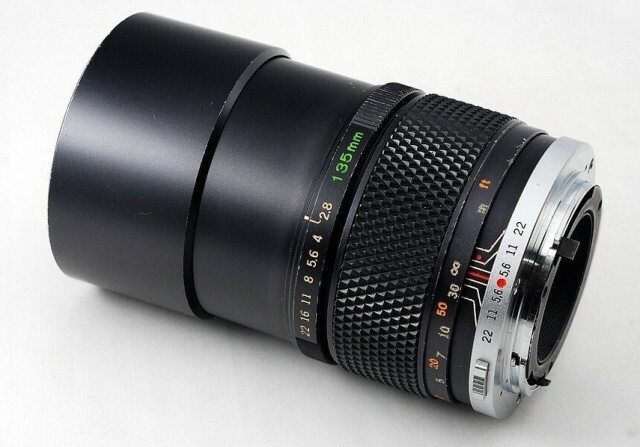 Its relatively fast F2.8 lens speed makes it an excellent choice for indoor sports photography and stage photography as well as portrait and landscape photography. 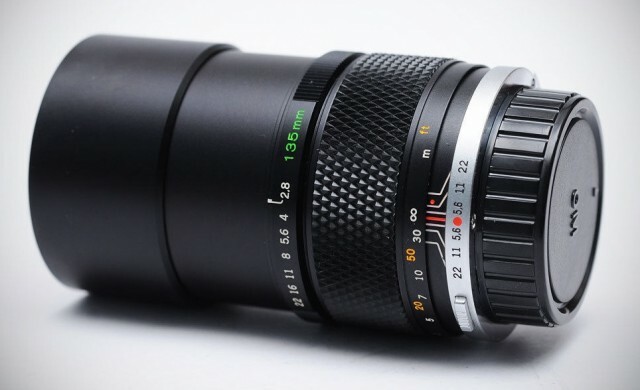 A 135mm is one of the most favorite lenses among photographers, because it is the smallest lens capable of producing true telephoto effects and is one of the most versatile. 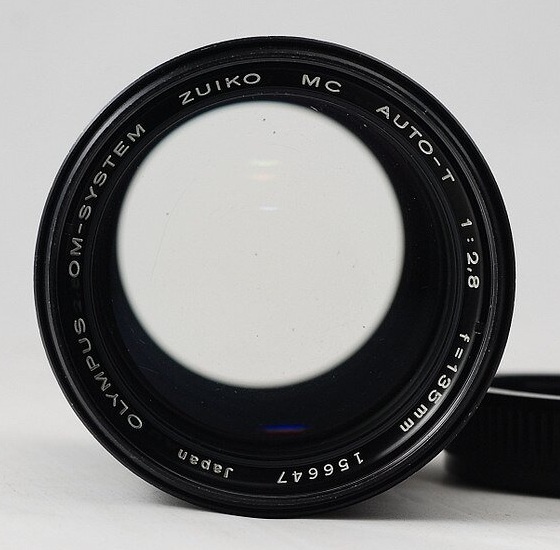 The lens is multicoated. 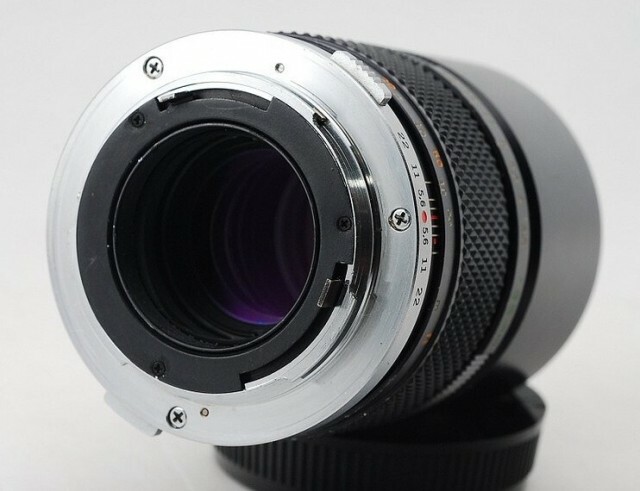 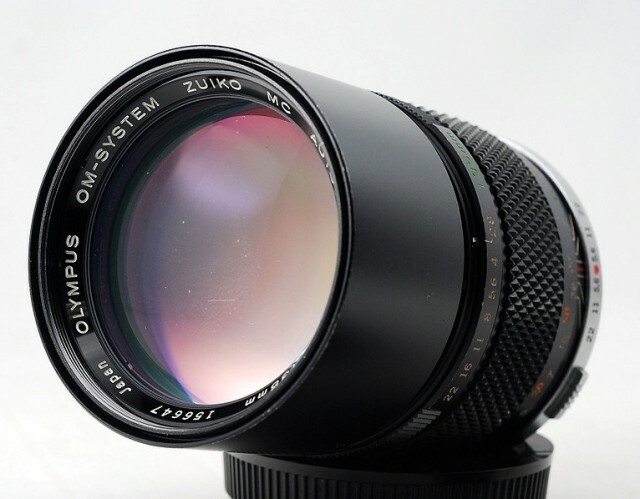 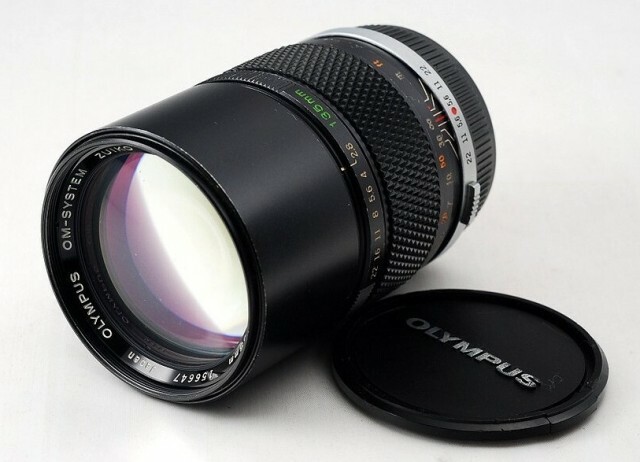 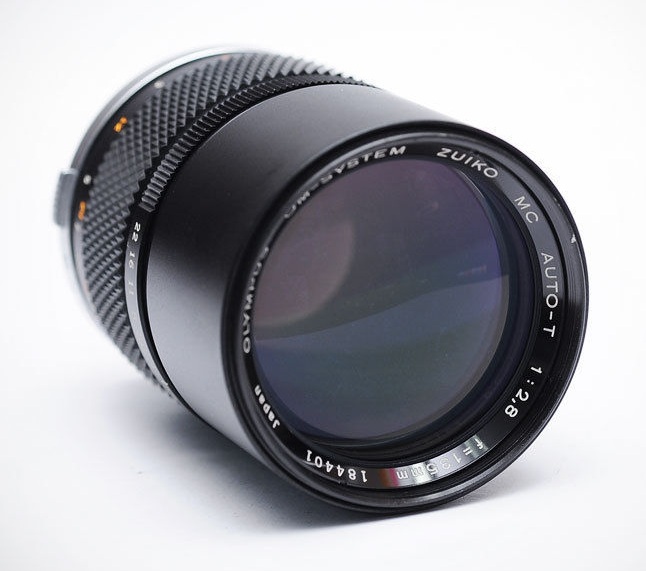 The lens has a built-in retractable lens hood and accepts a 55mm threaded filter.